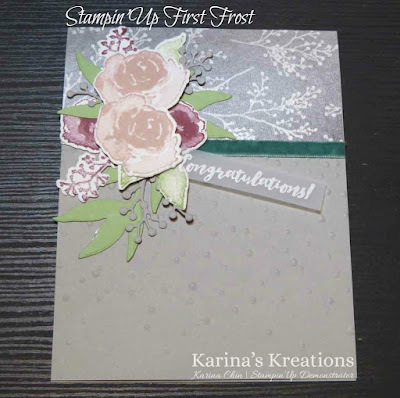 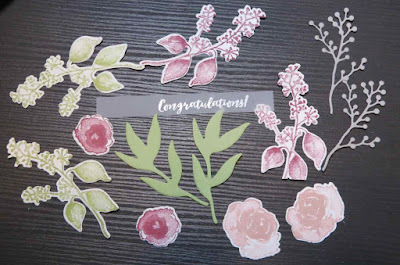 I love the new First Frost stamp set by Stampin'Up. 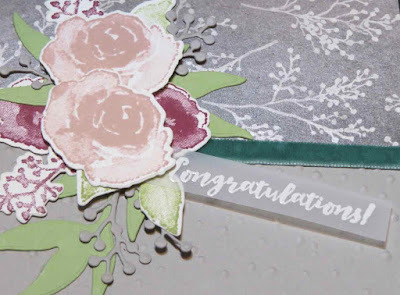 The whole product suite is gorgeous and will be available to order September 5. These are the elements you need to make this card. 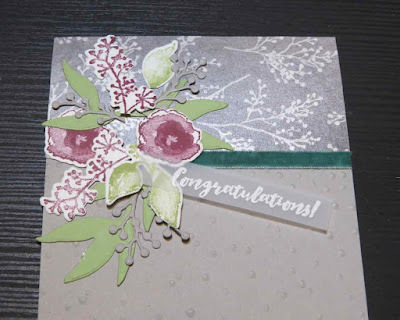 The coordinating dies save me lots of time by using the Bog Shot to die cut the flower elements. To order supplies, please click on a picture below.